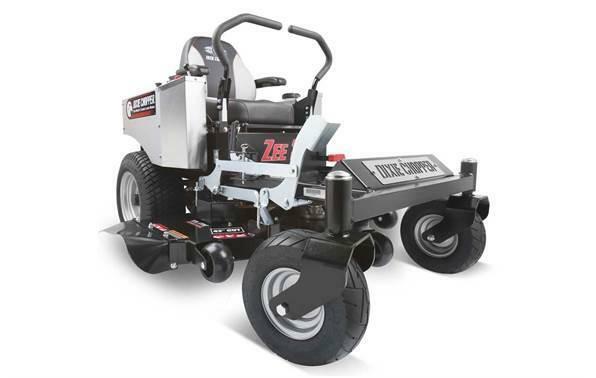 The 5-speed transmission features 9-spline coupler construction for added durability and longevity. And with the exclusive Advantageâ„¢ and Velocity Plusâ„¢ cutter decks, you get the perfect cut, the first time, every time. 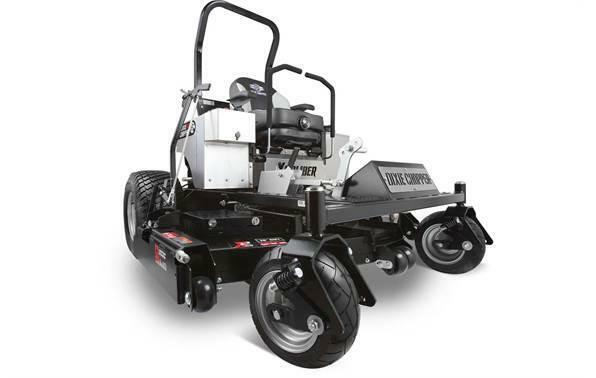 Visit your local Scag dealer to setup a field demonstration today! 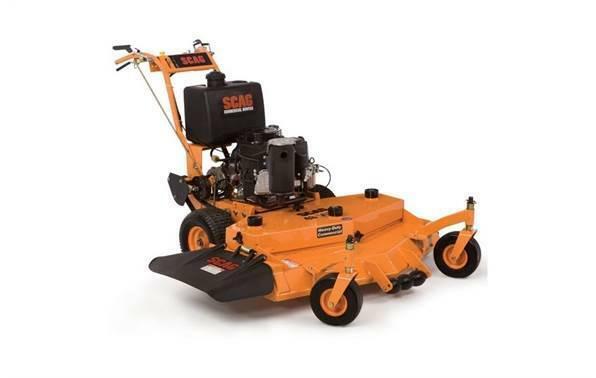 Check out our social media page and our testimonials page to see what real Scag customers are saying about their Scag mowers. 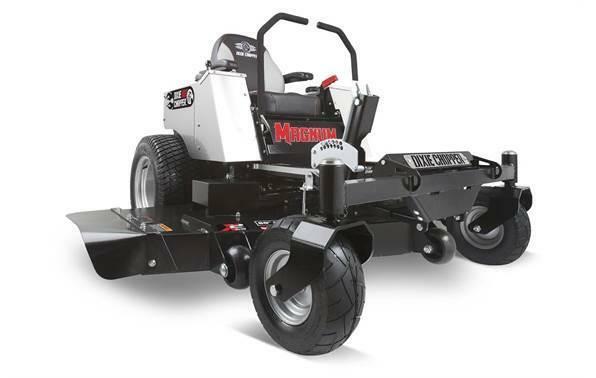 Choose a Standard 32" cutter deck, 36" Advantageâ„¢, or 48" or 52" Velocity Plusâ„¢ cutter deck. Click here for a complete list of engine and cutter deck combinations.